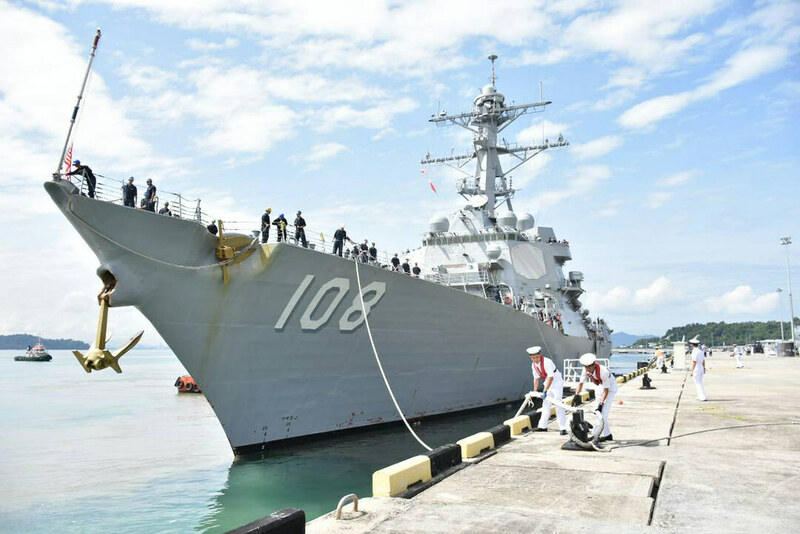 KOTA KINABALU, Malaysia - USS Wayne E. Meyer (DDG 108) arrived in Kota Kinabalu, Malaysia, for a regularly scheduled port visit, Feb. 21. ​SANTA RITA, Guam (NNS) -- Arleigh Burke-class guided-missile destroyer USS Wayne E. Meyer (DDG 108) welcomed a new commanding officer Jan. 31 while visiting Guam during a regularly scheduled deployment. Arleigh Burke-class guided-missile destroyer USS Wayne E. Meyer (DDG 108) rescued three mariners from a sinking vessel, Nov. 18. 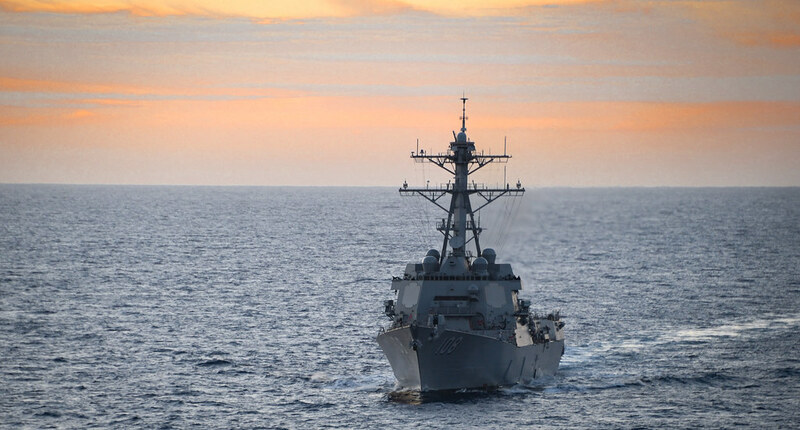 The Arleigh Burke-class guided-missile destroyer USS Wayne E. Meyer (DDG 108) is underway off the coast of Southern California participating in a sustainment exercise (SUSTEX).